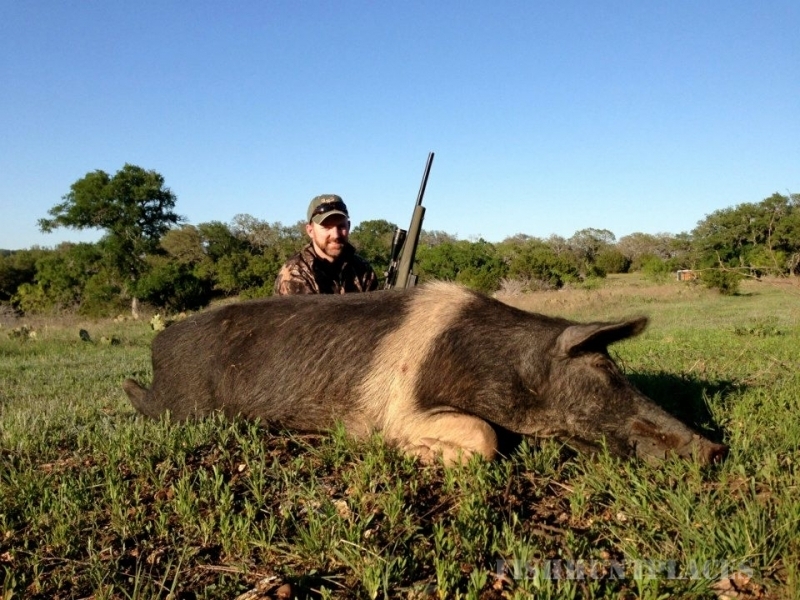 Barnes Keith ranch runs one of the most respected hunting operations in Texas. 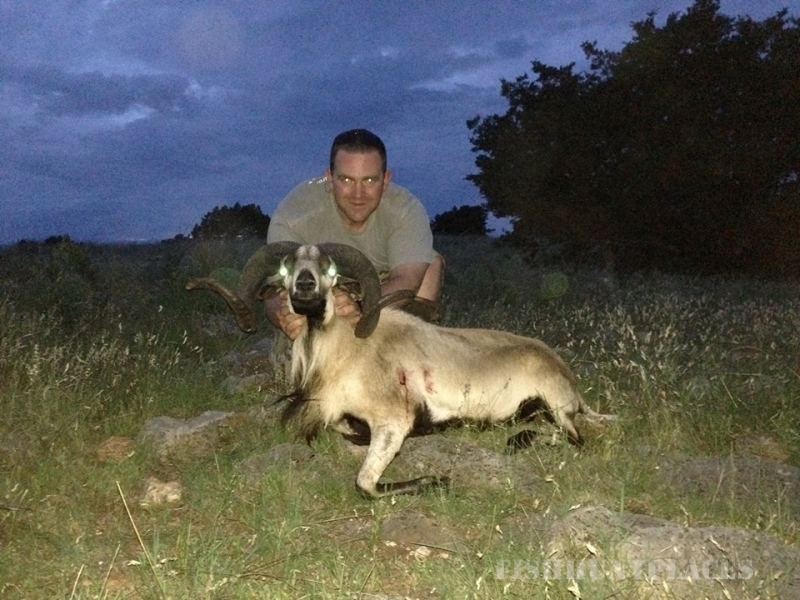 We give you the opportunity to hunt trophy whitetail deer, outstanding exotics, Rio Grande Turkey’s and native game. 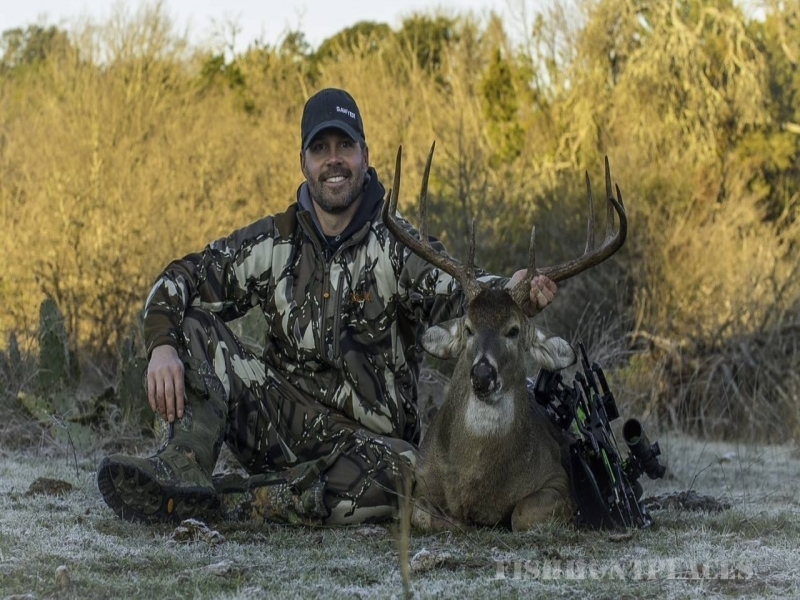 Bow hunters travel long distances every year to participate in our hunting program. 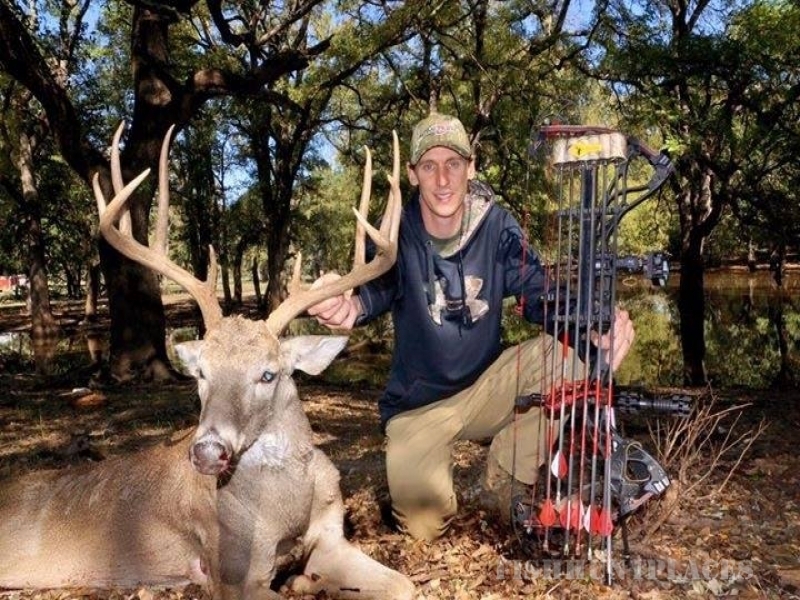 Bow hunters have a good chance of taking a deer that qualifies for Pope and Young status without trophy fees. 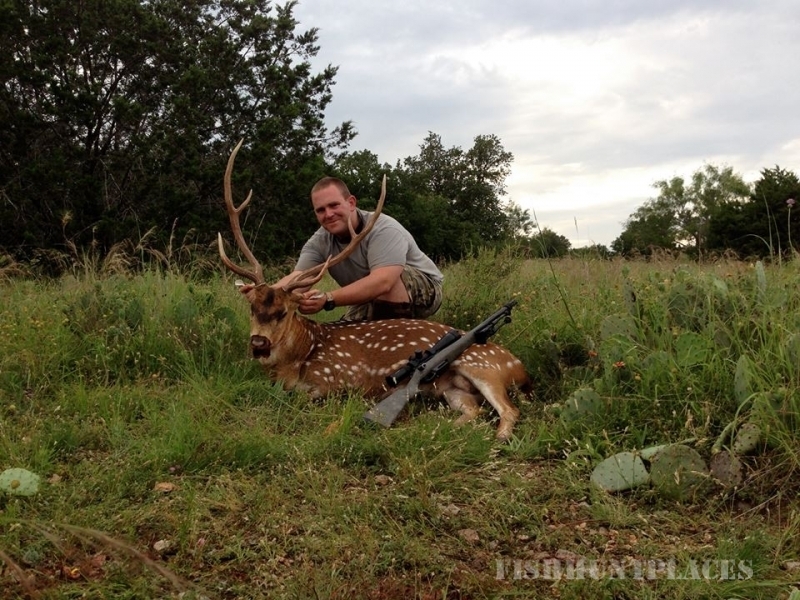 Family members are committed to making Barnes Keith ranch one of the best hunting facilities in the state of Texas.